There is more domestic violence reported each year in Mississippi than almost any other state. It ranks second nationally in domestic violence, and fifth for domestic violence murders. In recent years, Mississippi lawmakers have taken note and drafted new legislation to protect victims. A bill passed in 2009 makes it possible for a law enforcement officer to sign a petition for a restraining order so the victim is not in danger of threats or forced into dropping it. Existing laws can also provide relief. Section 93-21-3(a)(ii) of the Mississippi Code defines domestic violence as any threat or action that puts an individual "in fear of imminent bodily injury." Obviously, you are a victim when physically harmed. This statute is broad enough to include threats of harm and stalking. Under sections 93-21-11 and 93-21-13 of the Mississippi Code, you have a choice of courts to approach for relief if you are a victim of domestic violence. Municipal, justice and county courts can hear these cases. However, a temporary order granted through one of these courts is only good for 10 to 20 days. During this time, the court prohibits the abuser from coming within a certain distance of you, your home, or your place of employment. If you are still in danger when the temporary order expires, you'll need to go to the chancery division of your county's superior court to seek a permanent restraining order. This is good for up to three years. While you can get a temporary restraining order without your abuser appearing in court, he may attend and speak on his own behalf if you seek an order of longer duration. In cases of serious physical harm, a restraining order may be the only real protection a victim has in this state. 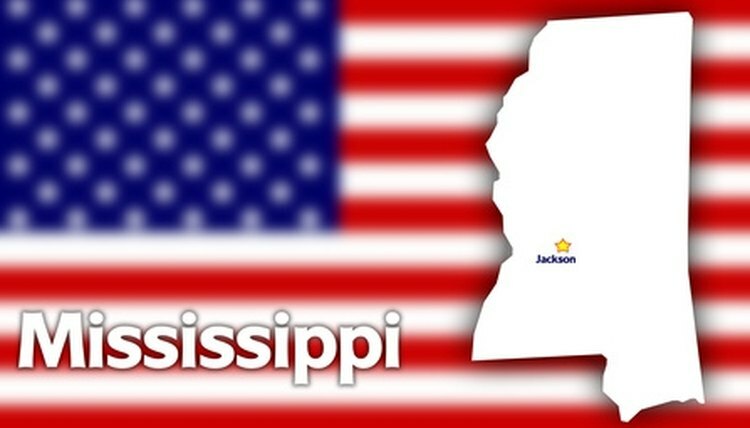 Mississippi does not have an attempted murder statute. Even grievous injury committed with the intent to kill is only aggravated assault here. This carries significantly fewer penalties and can put the abuser back on the street in a relatively short time. If the victim does not have a restraining order, there is nothing stopping him from attempting to harm her again. Mississippi law states there must be at least one domestic violence shelter in every Highway Safety Patrol District. Not only will you find food and beds here for yourself and your children, but personnel can hook you up with counseling and pave the way to get the restraining order you need. If you are in immediate danger and place a call to the authorities for help, Mississippi law can take the matter of a restraining order out of your hands. If there is evidence of domestic violence at the scene, the law requires police officers to make an arrest. In this instance, you cannot intervene or choose not to press charges. Bird, Beverly. "Mississippi Laws for Restraining Orders." , https://legalbeagle.com/6060055-mississippi-laws-restraining-orders.html. Accessed 18 April 2019.